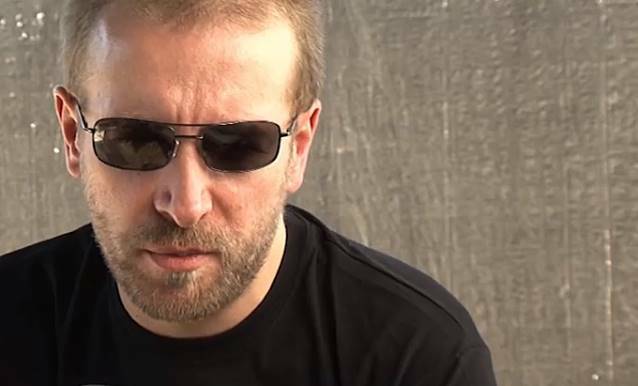 Jorge Fretes of Spain's GoetiaMedia.com recently conducted an interview with vocalist Nick Holmes of British gothic metal pioneers PARADISE LOST. You can now listen to the chat in the YouTube clip below. From the harrowing doom of their 1990 debut, "Lost Paradise", to 1991's genre-defining "Gothic", to 1995's break-out masterpiece "Draconian Times", to 1997's electronically tinged "One Second", to 2007's return to a heavier form "In Requiem", to last year's opus "Tragic Idol", PARADISE LOST have continued to evolve since their inception in 1988, inspiring countless artists throughout the years. To celebrate their influence on the scene, a special compilation will be released this fall to commemorate the band's 25th-anniversary landmark. 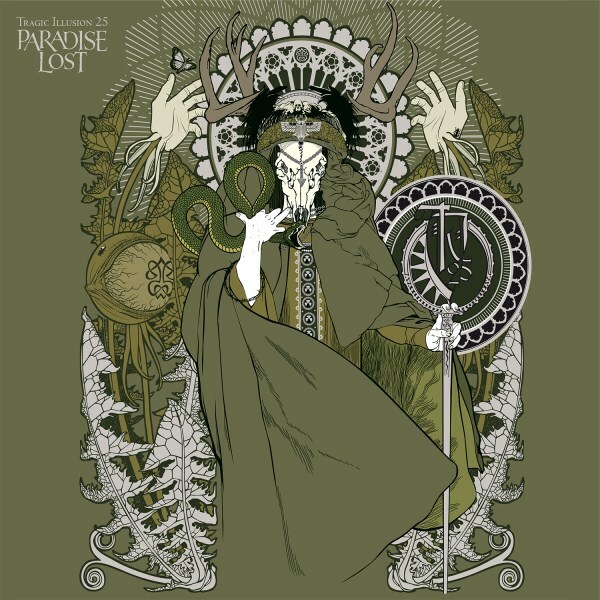 Entitled "Tragic Illusion 25 (The Rarities)" , this album will be released on October 21 in Europe (digitally on October 29 in North America) and features artwork by Parisian designer Valnoir, who has worked with artists such as ORPHANED LAND, MORBID ANGEL, WATAIN, and more than 150 others. All tracks found on the compilation are previously released rarities — except the new track "Loneliness Remains", and newly recorded "Gothic 2013" and "Our Saviour 2013".